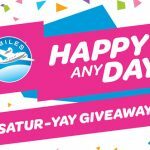 The Brick's #MyBrickHome Contest — Deals from SaveaLoonie! The Brick has furniture & decor for any style. But what you do with your products, is unique to you – and The Brick wants to see your style! Style Brick products in your home or in-stores to create your perfect design. Snap a picture and post it to your Instagram account to enter for your chance to win a $36,000 The Brick Shopping Spree! There are also Monthly Prizes of a $1000 Brick Gift Card to be won! 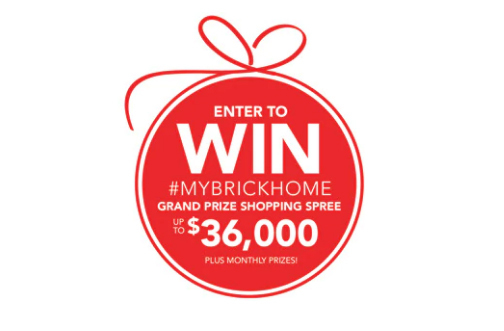 Make sure you tag your entries with #MyBrickHome and use the tag @brickwarehouse! Each unique submission is an entry. Entries received during each month will not be carried forward for entry for subsequent months, with the exception of the Grand Prize draw.